1) Size : 1220 * 2440mm , or as requested . 4) Usage : furniture , indoor decoration , worktop , tabletop . B- Little chromatism , Sound/ tight knots not exceeding 5 mm no sap , PKND good bright color . 1) natural and good-looking face / back . 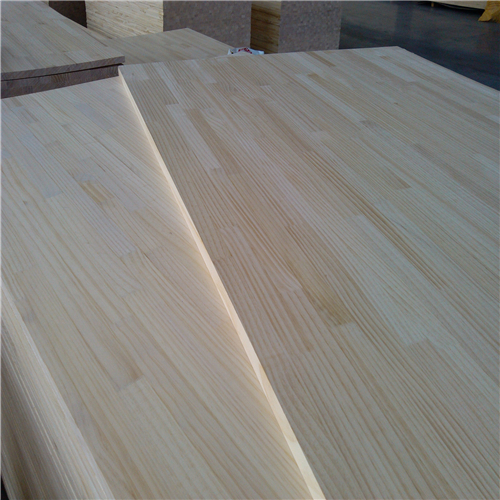 Uniform color , chemical de-colored , smooth sanding , no wane , no rotten , no split & crack , no glue line . Ends well trimmed . 2) anti-decay , fire resistance and insect prevention . 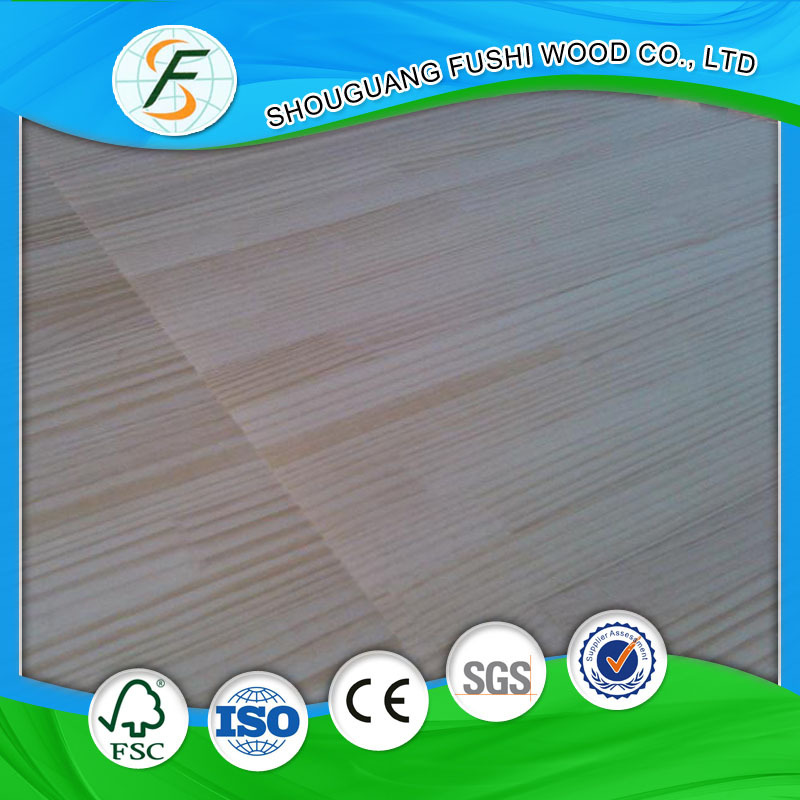 Looking for ideal Pine Finger Jointed Laminated Board Manufacturer & supplier ? We have a wide selection at great prices to help you get creative. All the Glued Laminated Timber are quality guaranteed. We are China Origin Factory of Laminated Board at Wholesale. If you have any question, please feel free to contact us.